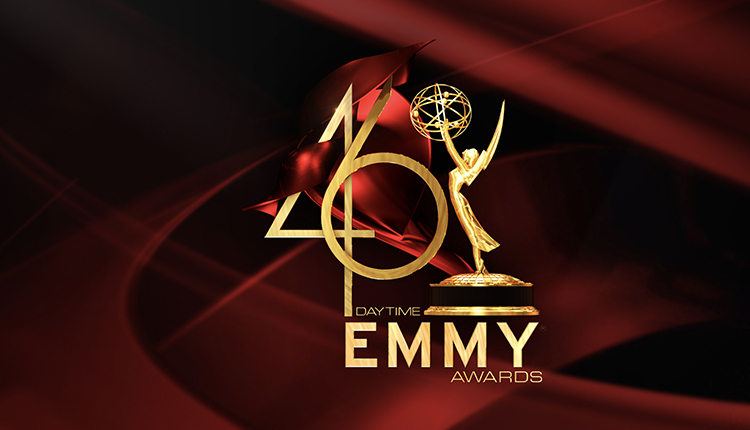 Soap Opera Network has learned that during the week of March 18, ABC’s “General Hospital” will be departing the “One Life to Live” characters consisting of Starr Manning (Kristen Alderson), Todd Manning (Roger Howarth) and John McBain (Michael Easton). 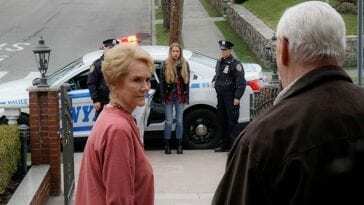 As previously reported, ABC Daytime and Prospect Park have been in a dispute over the characters and their appearance on “GH” vs “One Life to Live,” which Prospect Park is rebooting for the web along with “All My Children” later this spring. The actors are under contract to ABC, while Prospect Park holds the license rights to the characters. 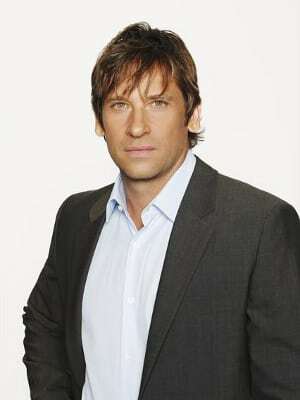 In mid-February it was revealed that Howarth had signed an agreement with Prospect Park that would allow him to return to the set of “OLTL” for four weeks beginning Monday, March 18, before then reporting back to “GH” shortly afterward. During a press junket last week, Erika Slezak (Victoria Lord Buchanan, “OLTL”) commented on the situation to reporters and added an interesting tidbit about scheduling.